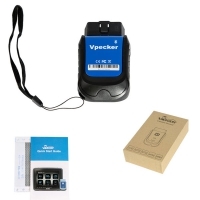 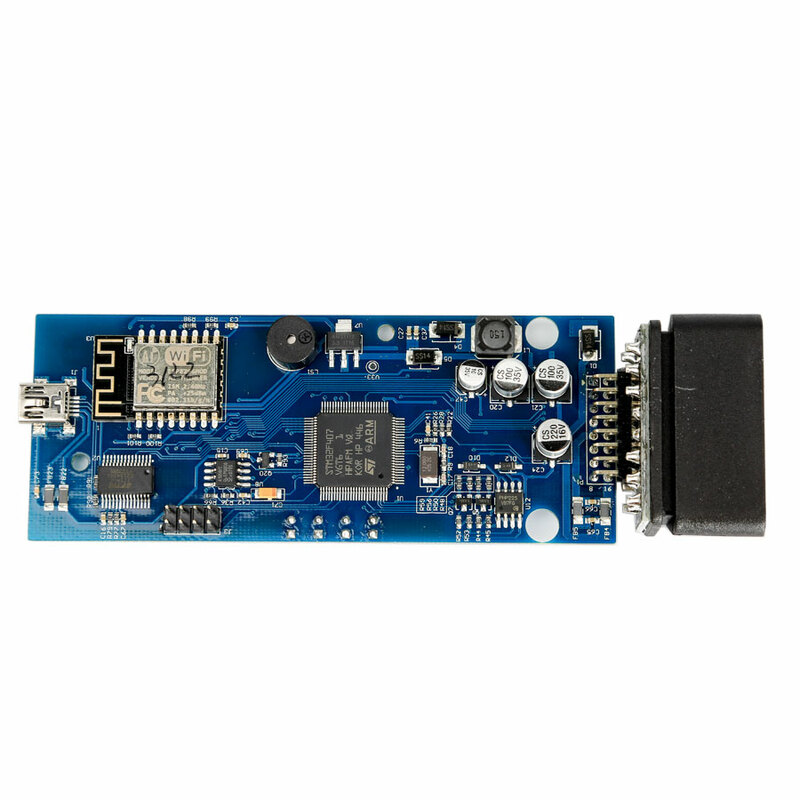 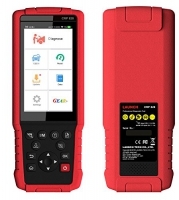 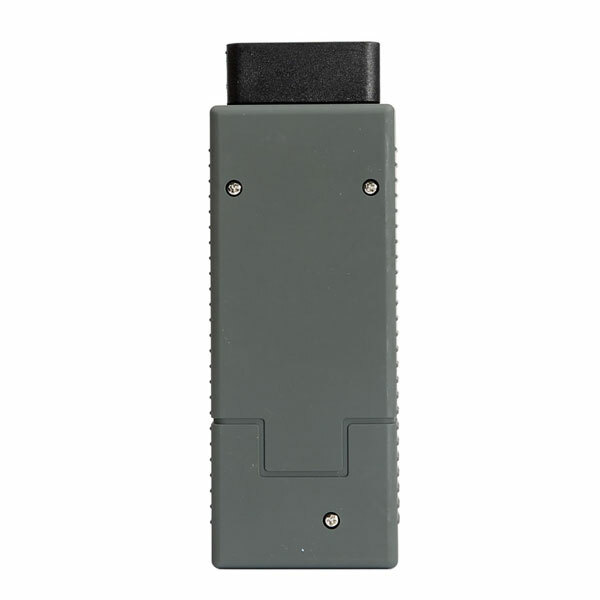 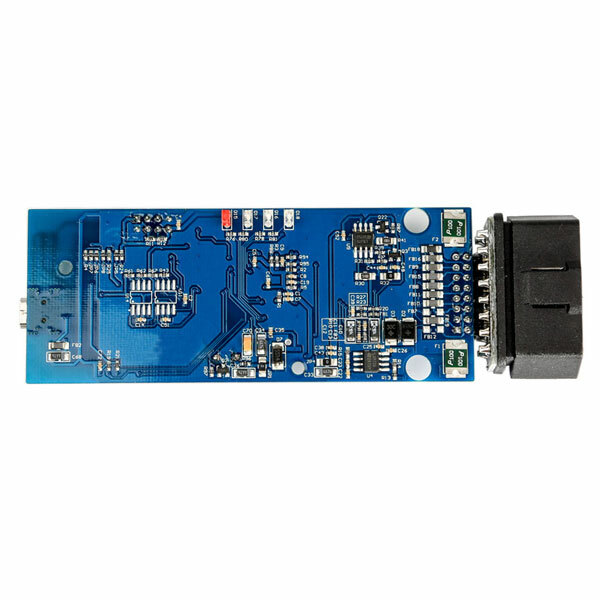 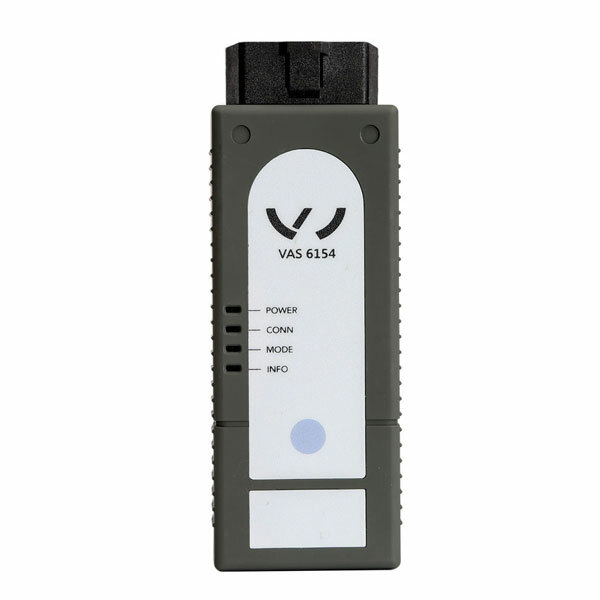 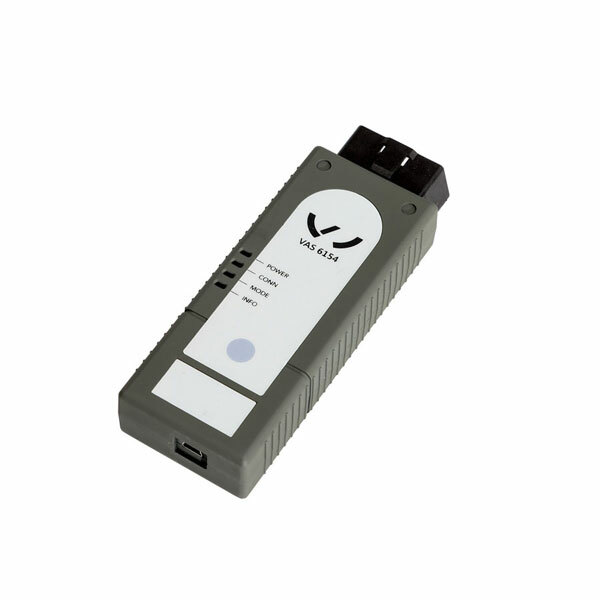 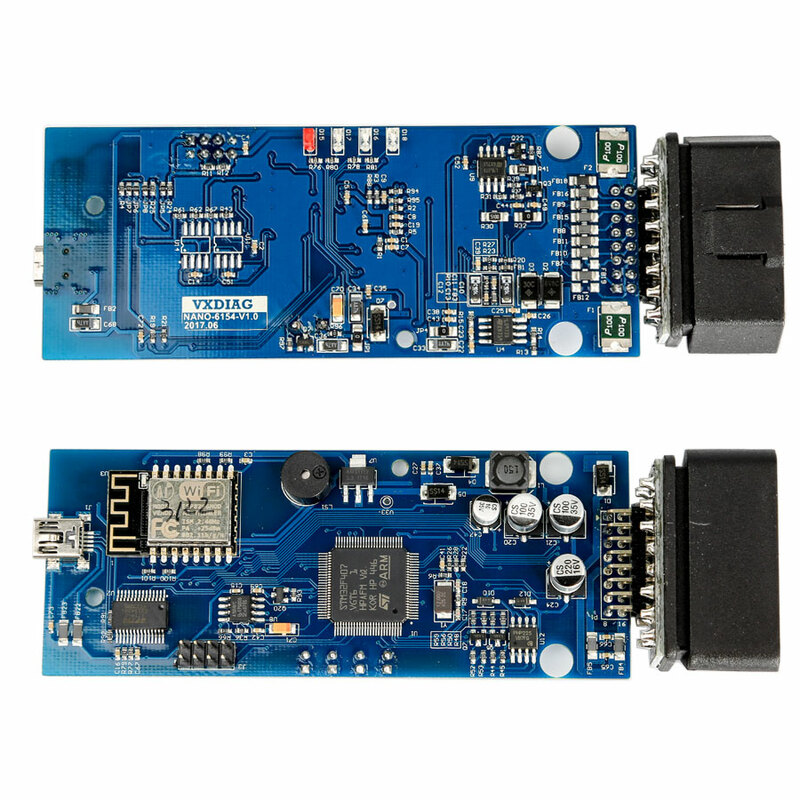 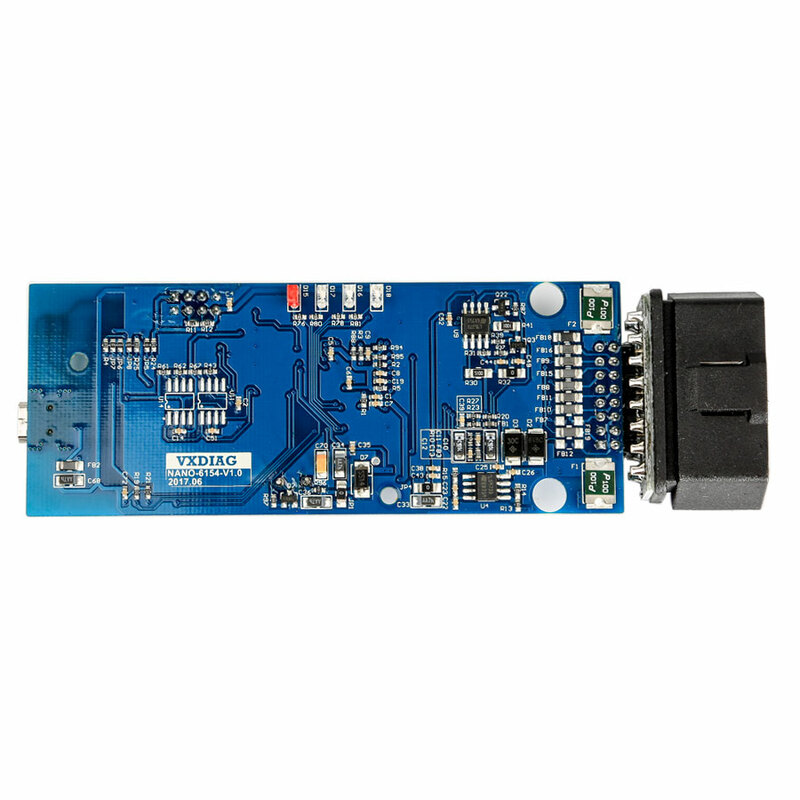 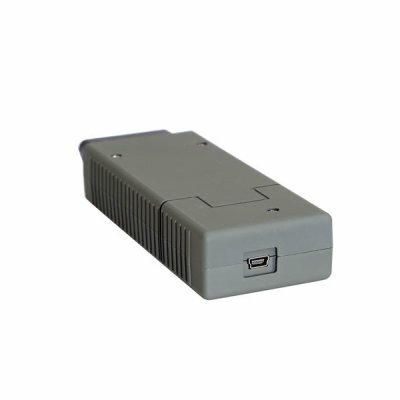 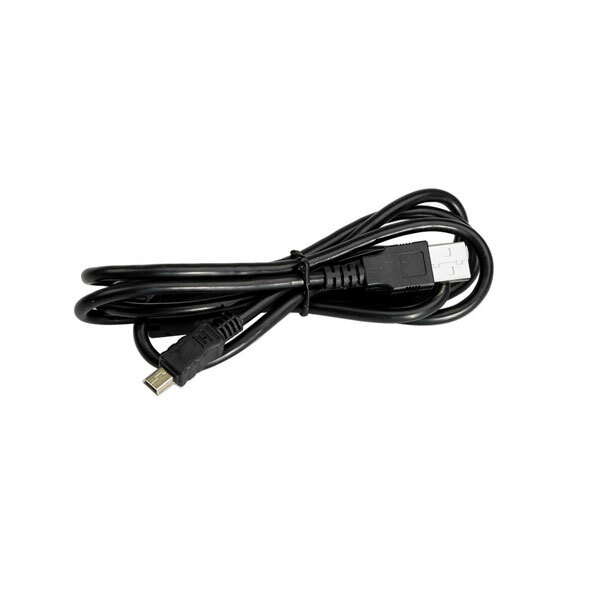 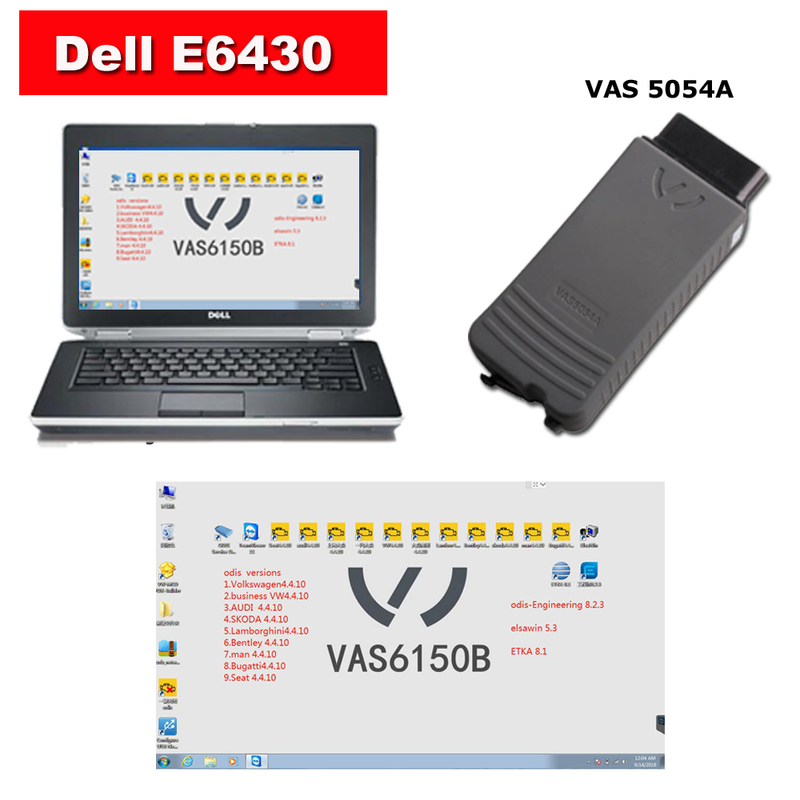 Super VAS 6154 Clone With OKI Chip is VAS6154 Diagnostic Interface support UDS Protocol. 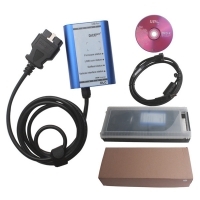 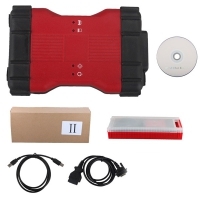 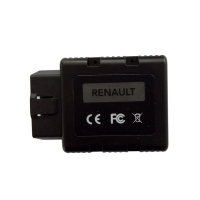 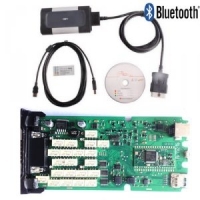 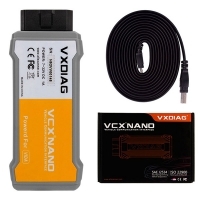 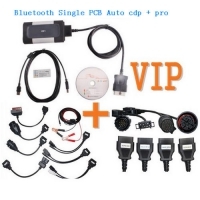 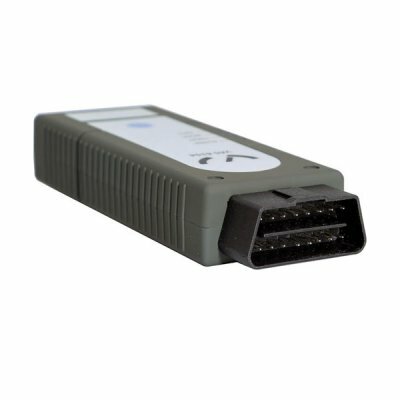 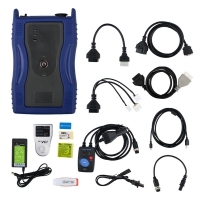 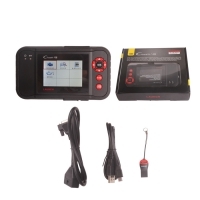 Wifi VAS 6154 Vag VW Audi Diagnostic And Programming Interface with ODIS 4.3.3 Download Software and free Keygen. Wifi VAS 6154 With OKI Chip support WiFi and USB connection Can Replacement Vas 5054a. 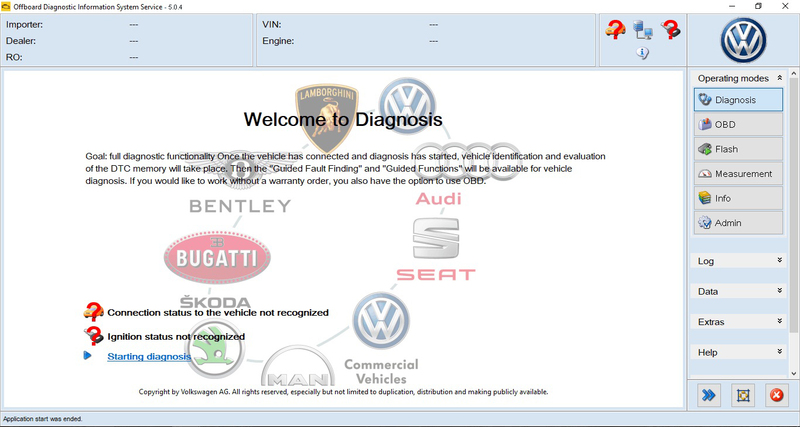 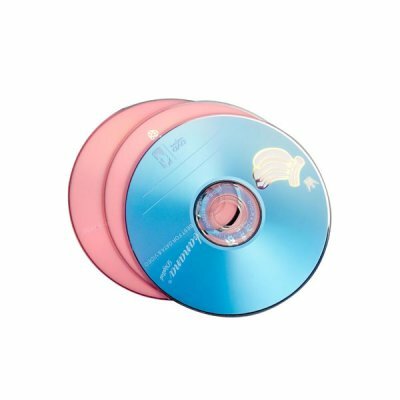 Note: when install the odis 4.2.3 software, please choose 5054A. 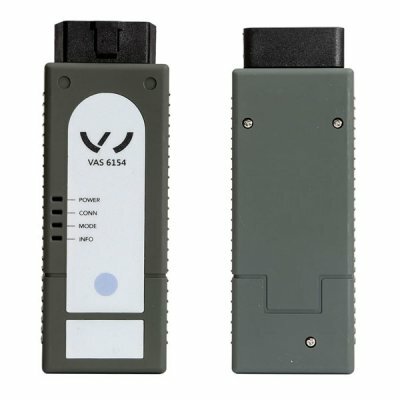 What is the difference between Wifi VAS 6154 Clone and VAS 5054A With OKI Chip?